More Than Just Bingo Here! It’s quite easy to go by the casino platforms that feature the word bingo in their title. And, of course, Bingo.com is one of them. However, don’t feel that this is any kind of downfall to the casino gaming options. As a platform on the whole, this one has been around since 1999. Therefore, it has a vast amount of experience behind it. In order to provide gamers with a safe and fair environment, it holds a gambling licence from the Malta Gaming Authority. However, it does also mean that certain countries are not able to register there. These include the United Kingdom and the United States. If you are from a country that can sign up though, you’ll have the option to access the games via a mobile device as well as your web browser. 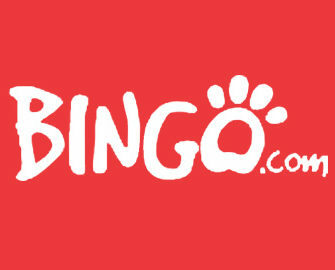 You’ll find that the Bingo.com casino platform has a very stylish and easy-to-use layout. 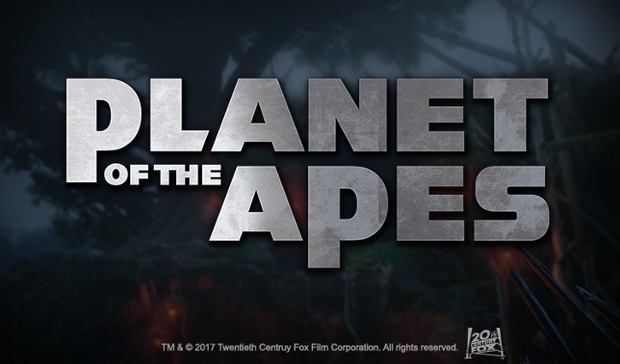 It features a logo in the top left corner and a navigation bar below this. 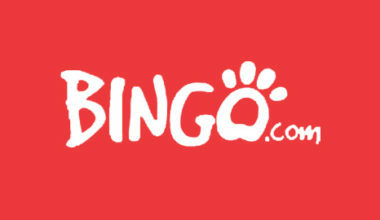 Utilising the links there will allow you to move between different sections, including both the bingo and casino pages. The highest wins and overall favourite games are on display underneath this, while casino tournaments can be seen to the right. Finally, the actual game lobby is shown below this. 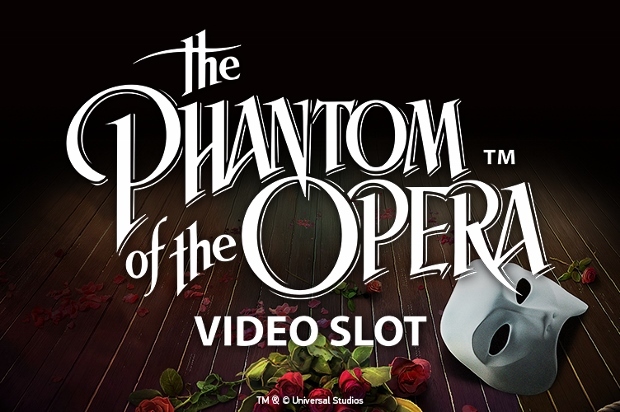 Mini games and jackpots can be seen further down the right hand side of the screen. 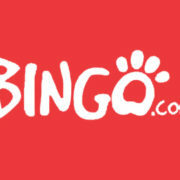 While bingo is the prime focus of this platform, it does also promote its casino section as well. The ‘Promotions’ section splits these up, so you’re easily able to find what is available to you if you simply want to play at the casino. 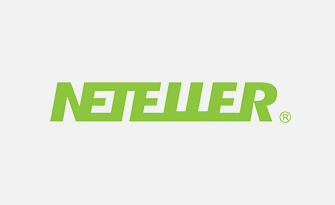 Newcomers will be the first players to benefit from joining the site and playing there. Once registrations is complete, you need to add funds to your account. In order to welcome you, Bingo.com will provide you with a bonus of 200% on top of this. It has a maximum value of €20 to it, meaning that it’s clearly a welcome bonus that is more appropriate for bingo gamers. Apart from the welcome offer, regular players will be able to claim quite a few special offers of their own. For example, you can win a share of €14,000 in the Star Quest Tournament. And tournaments change on a regular enough basis to enable you to get the most out of gaming there. Furthermore, there’s always a promotion available to allow you the chance to claim freespins or cashback offers. Even additional bonuses on top of deposits. Keep an eye on your email’s inbox in order to find the ones that have been sent directly to you. Once you click on the ‘Casino’ link at the top of the website, you’ll be able to see the game lobby. It’s there that you’ll find a wide range of games from a selection of software developers. 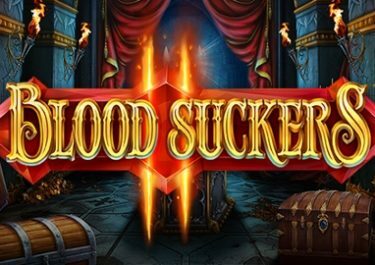 These include companies like Netent, Yggdrasil Gaming, Elk Studios and Play’n Go, to name but a few. This ensures that all players are given a wide choice of high quality games. 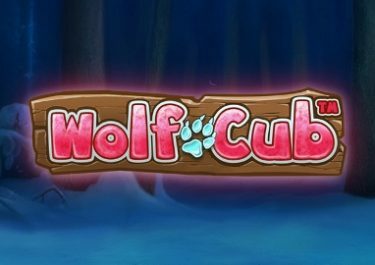 It’s the slot games that are available in the most part, so you can access titles like Dragon Palace, When Pigs Fly!, Super Flip, The Pig Wizard and Steam Tower. And don’t forget about the range of progressive jackpot options that are available to you either. Titles such as Mega Fortune Dreams, Arabian Nights and The Pig Wizard. There are separate categories for both roulette and blackjack games. The former of these will allow you to access titles like Double Ball Roulette and European Roulette. Meanwhile, the latter option allows you to play games like Blackjack Suit ‘Em Up and Buster Blackjack. There’s a ‘Video Poker’ category available as well, allowing you access to eleven different games. A ‘Table & Cards’ category is also accessible, providing you the possibility of accessing over 80 different offerings. 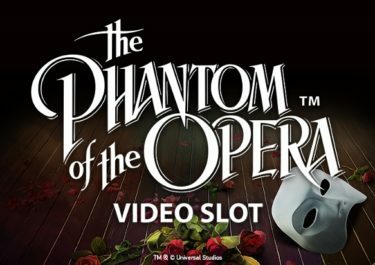 And finally, if you have more of a preference for live casino games, you will be able to play a total of nine different options. You need to add funds to your casino account before you’re able to start playing the range of games on offer. 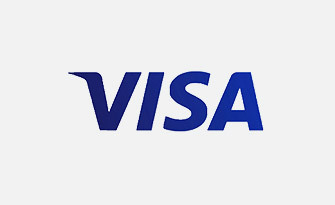 This is able to be done by utilising one of the various different payment methods. 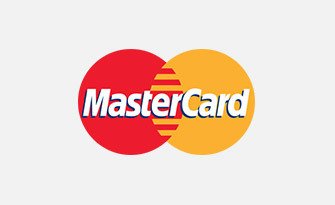 These exist first of all via the credit and debit card options from Visa and MasterCard. 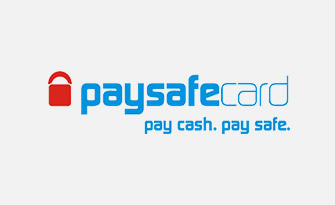 If you have a preference for prepaid vouchers, you can make use of Paysafecards. One thing that this site is lacking, is the fact that it doesn’t allow deposits from any eWallets. 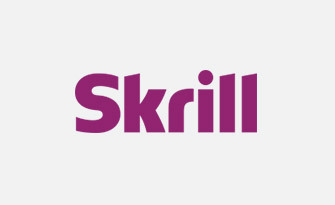 So, Skrill or NETeller users won’t be able to use such options. 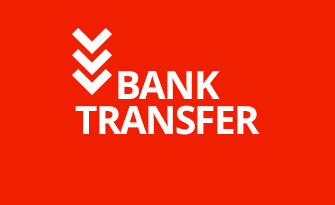 However, bank wire transfers can be done and the majority of these methods are able to be put into use for making a withdrawal. The ‘Help’ section of the site enables you to read through several different query answers, but if you can’t find the assistance necessary there, you can speak to the support team. They are available on a 24/7 basis via the live chat function initially. You can send an email along to them alternatively, and this is done by using the address, [email protected] Finally, if you’d like to call them on the telephone, you can use the phone number, +44 203 725 3793. 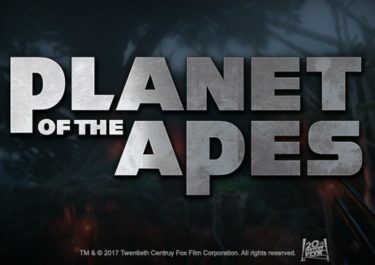 There’s a nice website on display from Bingo.com, and in addition, there’s a nice selection of games available to you too. The round-the-clock support options are a great perk, although the smaller choice of payment methods and small welcome offer are a bit of a downfall.